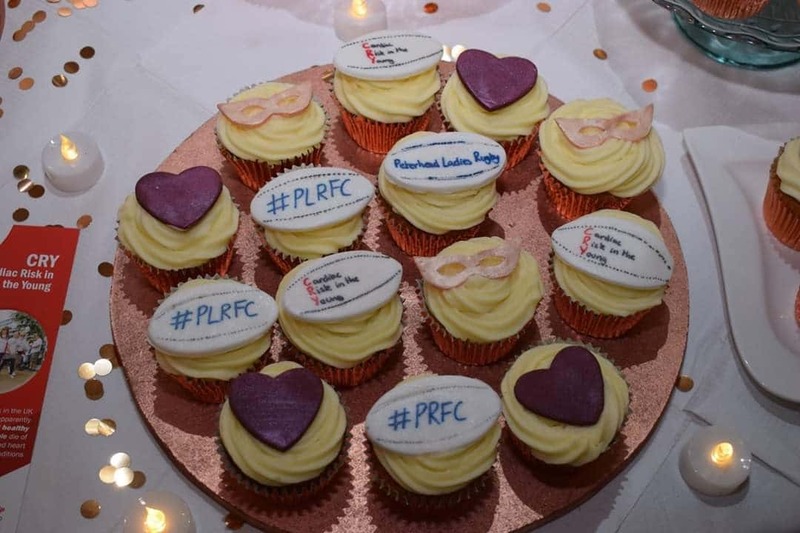 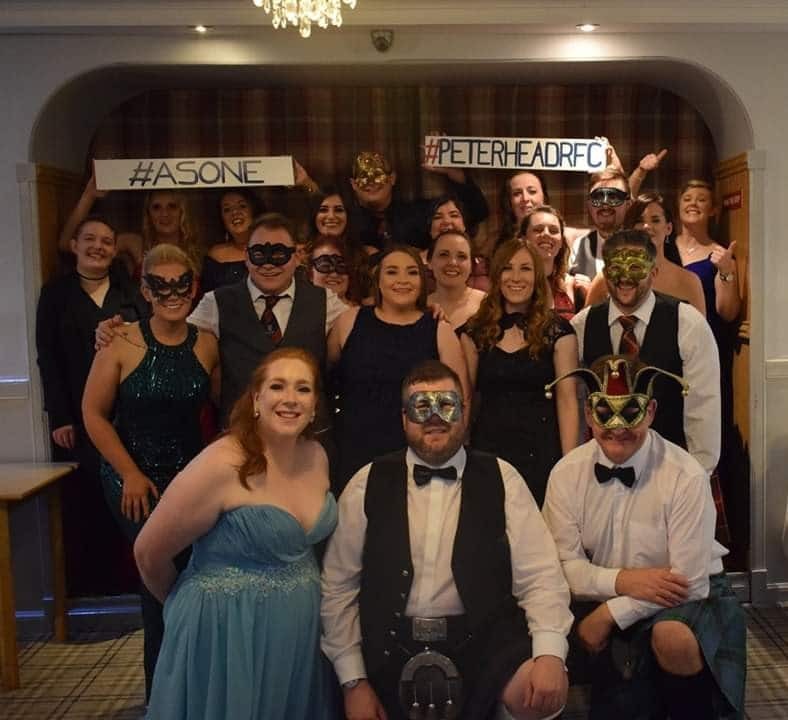 In October we (Peterhead Rugby Club) held a masquerade ball in order to raise money for both the charity and club funds. 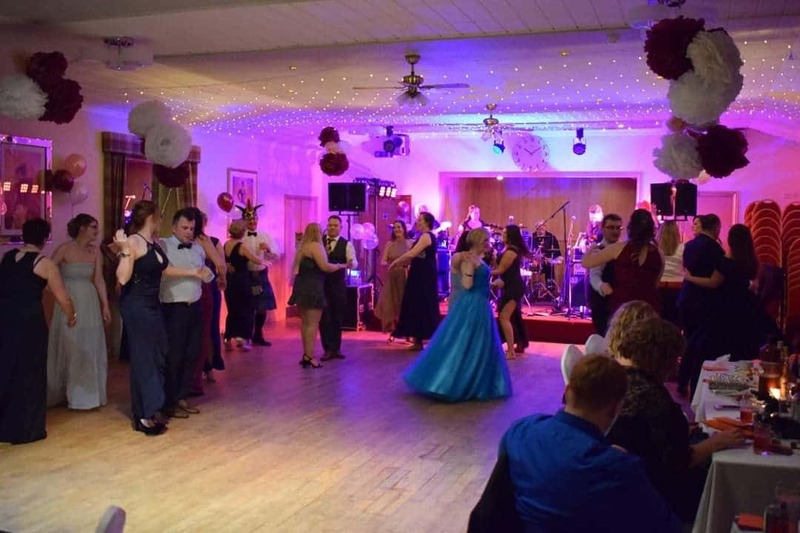 We chose to do a masquerade ball as it was something different for a fundraising event and would sure to be lots of fun. 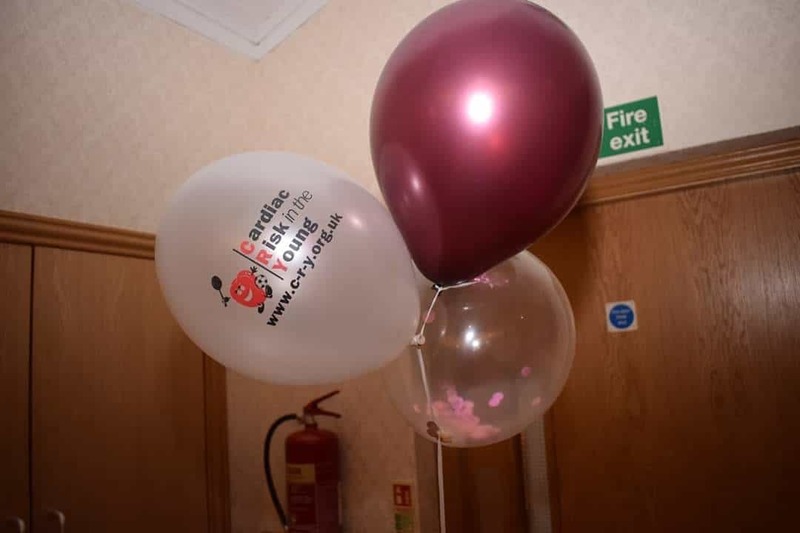 The night went off without a hitch and everyone had a fantastic night and thanks to many kind individuals and businesses we were able to raffle off some fantastic prizes that’s raised lots of money. 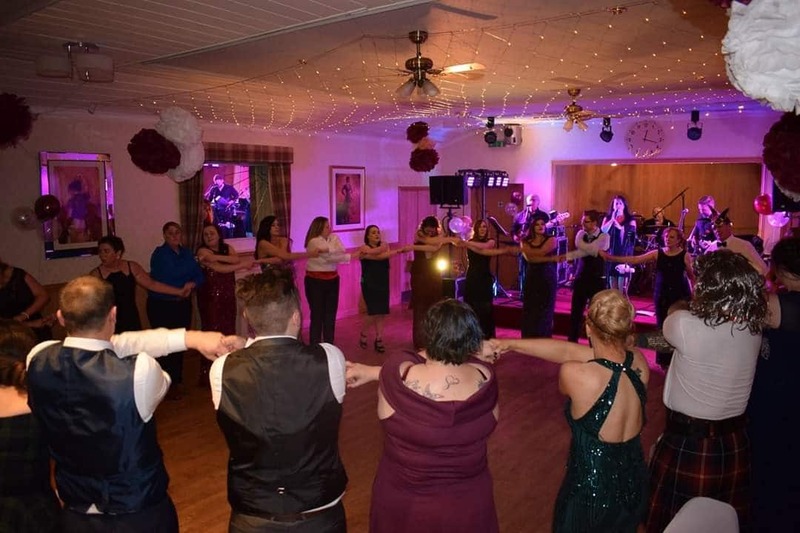 It was the first event like this the club has organised and after months of organising and preparation we were delighted how it all turned out and that we manage to raise a good chunk for the charity and hope to do more in this coming year.